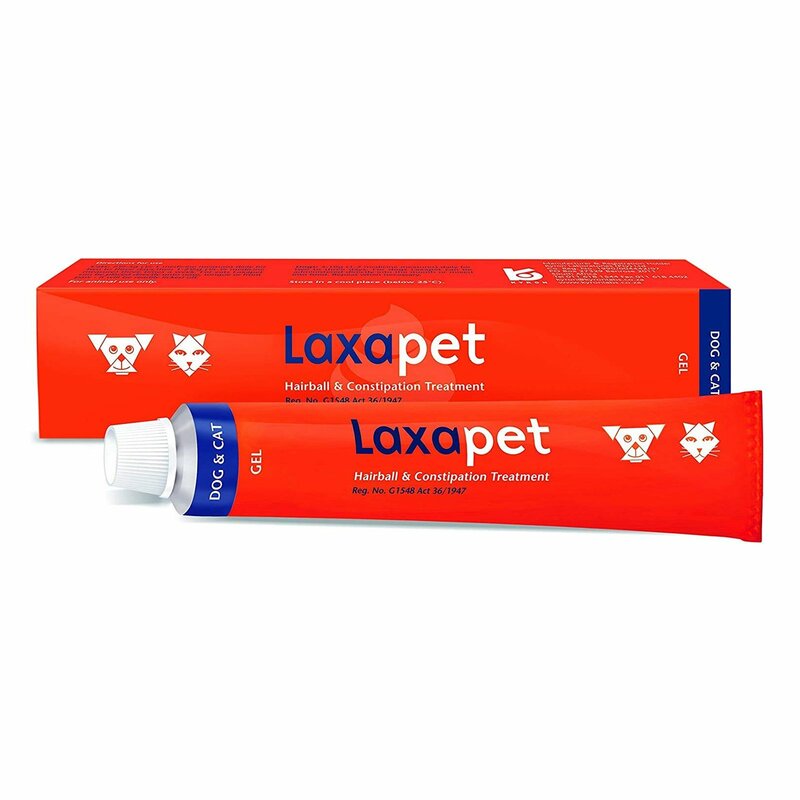 Propoxur is the active ingredient present in this powdered flea and tick preventive treatment. It acts by oppressing cholinesterase at the parasite nerve conjunctions. It is toxic for fleas, ticks, feather mites, red mites and lice, but has a high safety factor in dogs, cats, puppies, kittens and birds. 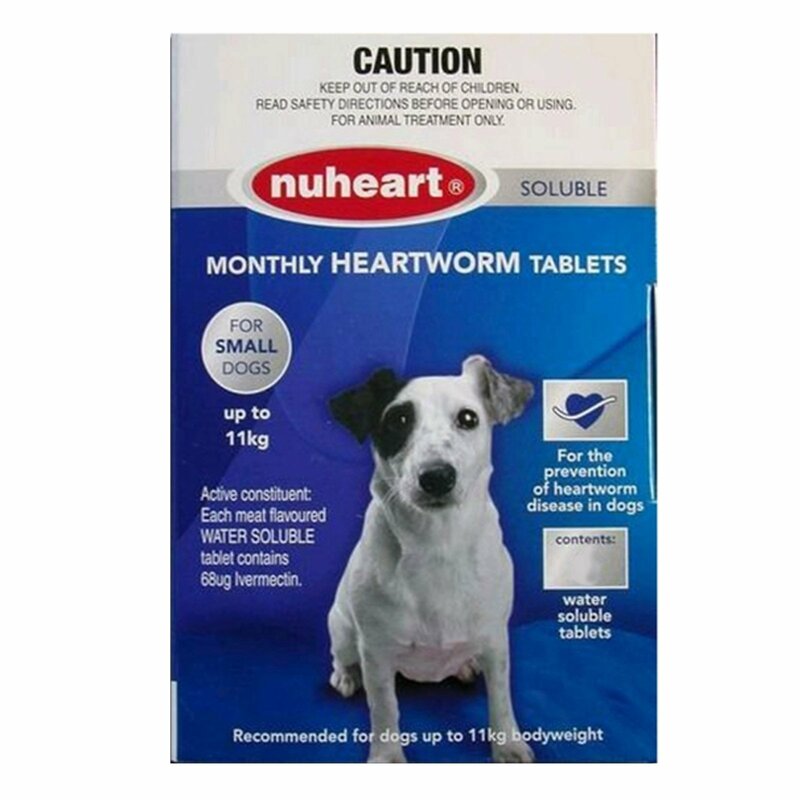 Thus, it provides comprehensive protection to the pets from these pesky parasites and keeps them protected and safe. Ultrum Powder is a perfumed insecticidal talc-based powder that is used as a part of flea and tick control program in dogs and cats. It kills 100% fleas within 24 hours of administration and provides comprehensive protection from flea eggs and larvae for more than three months. This topical treatment is also effective on birds, including cage birds and poultry for control of red mites, feather mites, and lice. 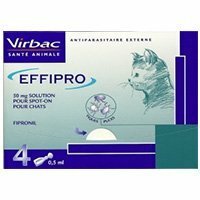 This powdered treatment is safe to be administered on kittens and puppies. It is excellent for use in vacuum cleaner bags. Just sprinkle some in the bag before vacuuming any fleas or flea eggs that get sucked up will perish. Use the product as directed on the product label. Dust generously and work well into the coat of the dog, cat, puppy and kitten. Also dust powder onto the pet's bedding and sleeping area. Grasp the bird by legs and lightly powder from above. 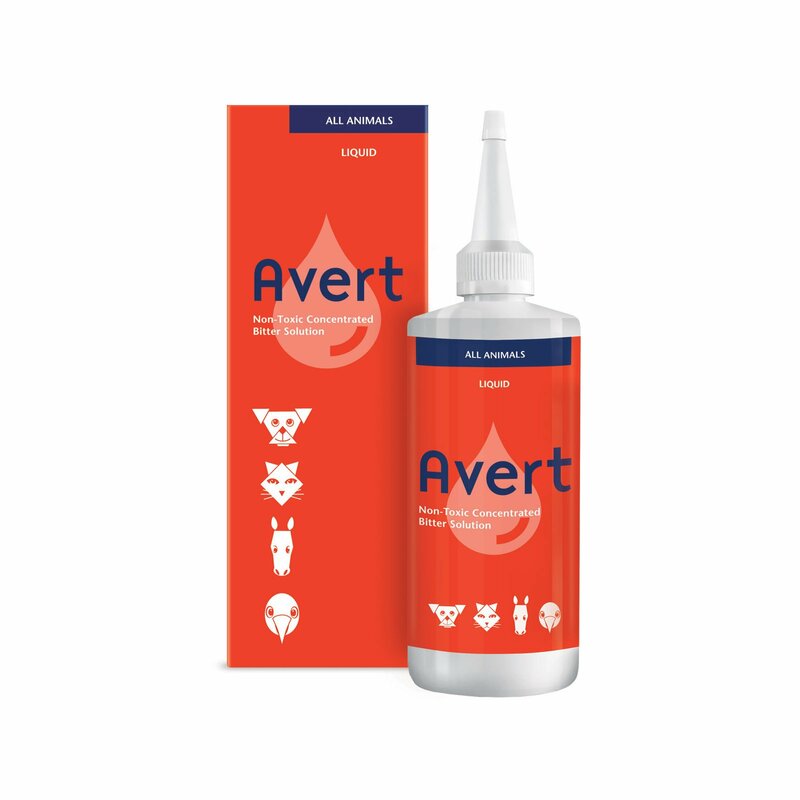 For further details of administration and dosage, check the product label or consult your veterinarian for dogs & cats, and avian vet for birds & poultry. Ensure that the pet does not ingest the powder. In case of an accidental ingestion, take the pet to the veterinarian at the earliest. Safe to be given to puppies, kittens, dogs, cats and birds. This product needs to be kept away from children as it can be highly toxic for them. This treatment is strictly for topical use only. It is easy to use flea powder and highly effective, would surely recommend it. 21 of 132 found this review helpful. it is an amazing treatment for my furry friends!! loved to use it on them and such a convenient way of avoiding fleas and ticks! 1 of 98 found this review helpful. a great scent perfume like smell which is used to control fleas and ticks on my Daisy. It is an powder so no big deal of how to treat. Even with using topical flea drops I couldn't keep fleas off of my dog. I purchased ultrum powder and it detoured the fleas from getting on her. Even after feas drops she cried over fleas now with ultrum she no longer cries.